Thomas Elberling, age 11, was shot to death by his father, Jens Elberling, who then committed suicide. Thomas had been homeschooled for the past two years. 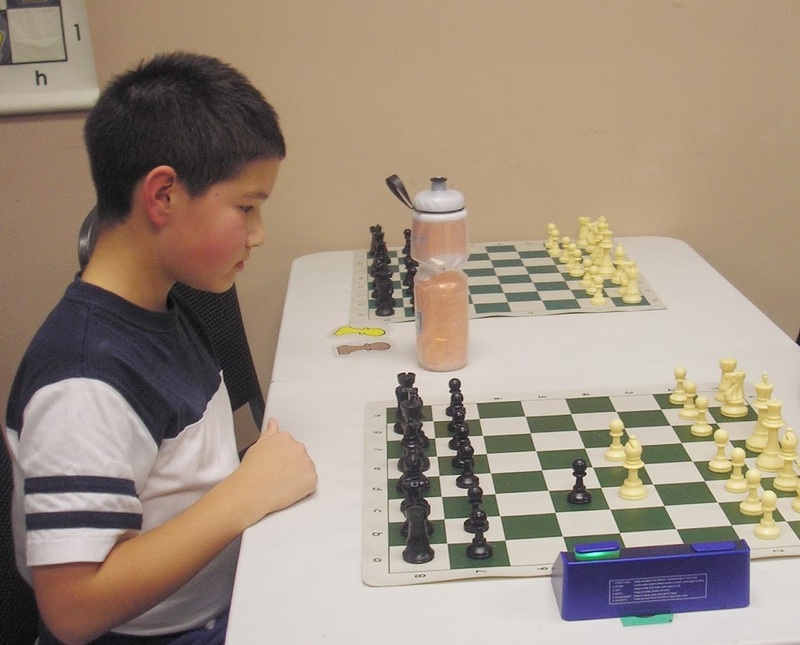 Thomas was recognized internationally as a chess champion and was ranked fifth in his age group in the US. Jens Elberling and Thomas’s mother, Kate Chou, filed for divorce in May 2014 and were fighting for custody of Thomas because they disagreed about his education—Elberling believed Thomas should continue to be homeschooled, while Chou disagreed, “stating in court papers her son had repeatedly asked to attend a public school.” Chou was preparing to enroll Thomas in a public school for the fall when he was murdered.